With wedding season underway, we’re looking at our favourite trending accessories this season. From Megan Markle-inspired headpieces to festival-themed layered jewellery, there are touches of the traditional and the modern in these 5 ideas. 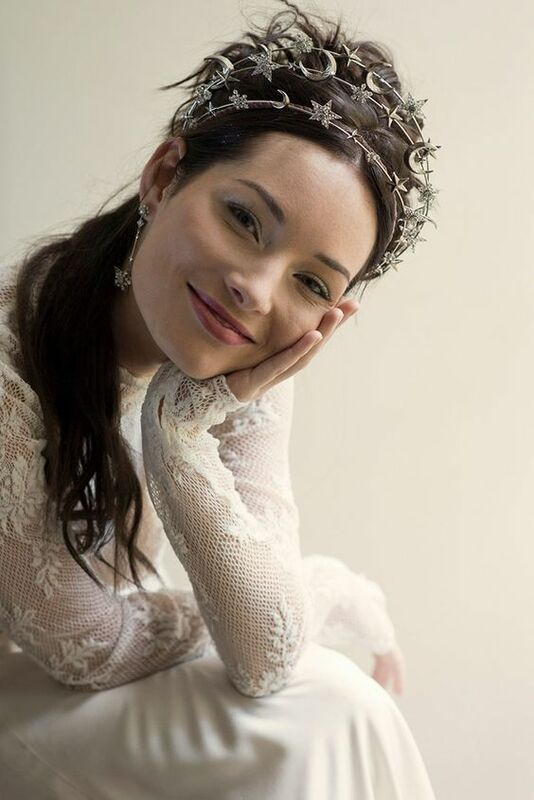 Since the royal wedding of the year, where Megan Markle adorned the beautiful Queen Mary Diamond Bandeau lent to her by the Queen, strong and bold headpieces have made a big comeback. They were also seen all over the Spring 2018 Bridal Week runway. 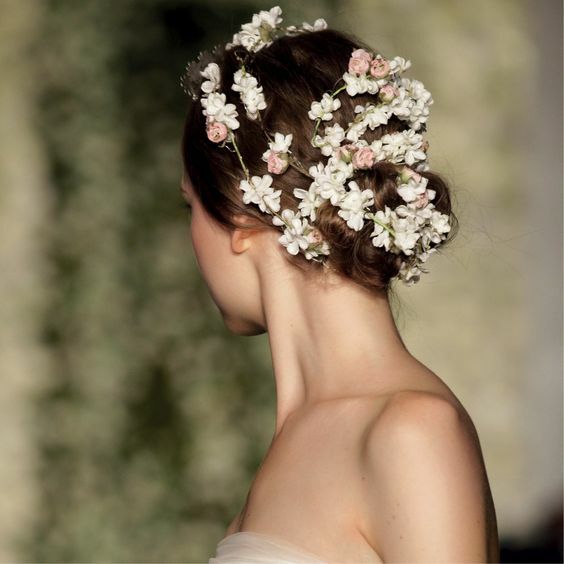 From exaggerated flower crowns and greenery to graceful and delicate bands, all kinds of headpieces are welcome this summer. 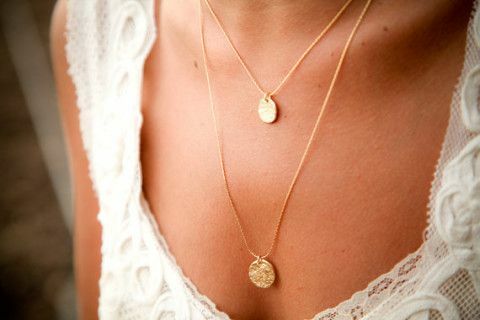 Let your inner summer goddess shine in beautiful jewellery with a divine theme. Embrace the exquisite nature of the heavenly bodies in gold pieces complemented by natural stones and starry shapes. 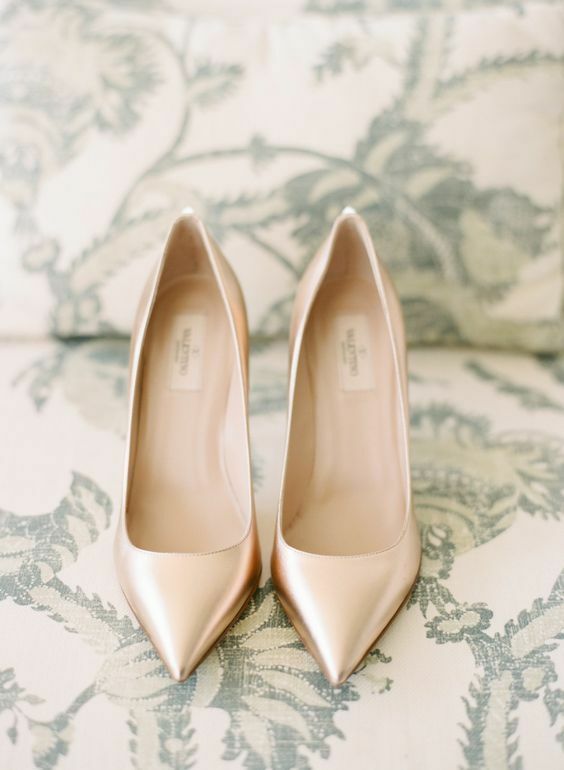 Gold has made a big comeback in all aspects of the bridal look. 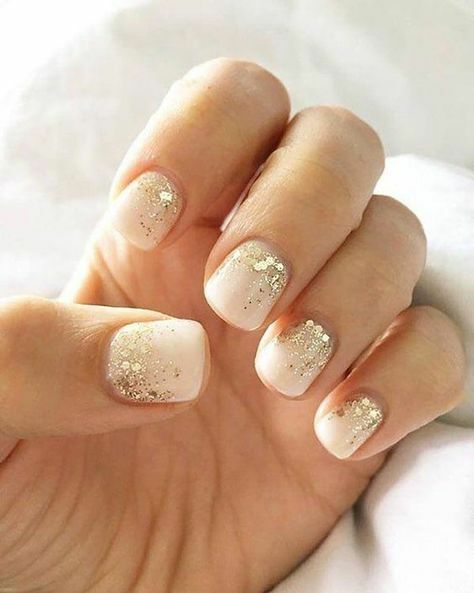 From your dress to your shoes, jewellery, nails and make-up, adding a touch of gold anywhere in your style is a sure winner. Taking a cue from current festival trends. 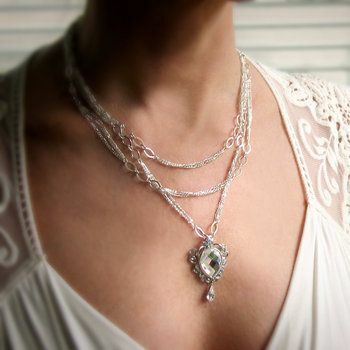 Layering on necklaces, bracelets and other accessories offer an ornate yet modern look for a bride. This is the perfect complement to a simply designed dress and can be made to create a more coordinated look by sticking to the same shades and styles of jewellery. 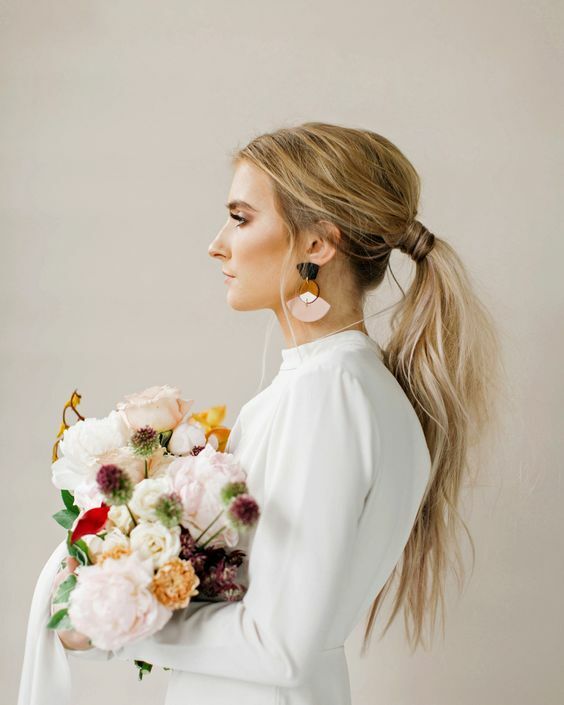 Step away from traditional dainty earrings and create a bold look with bright and eye-catching pieces that suite your dress and shape your face. With the focus on your earrings, you won’t have to include many other jewellery accessories. Next Story → Could the new Oscar de la Renta fragrance be your bridal scent?